Born and Raised in the Midwest, educated in the mountains, and making his home between the road and Austin, TX. It may not seem like the typical life of a pro snowboarder, but Nick is not your typical person in any regard. Taking a hands on approach to life he is not afraid to grab any bull by the horns and take on what life throws at him. 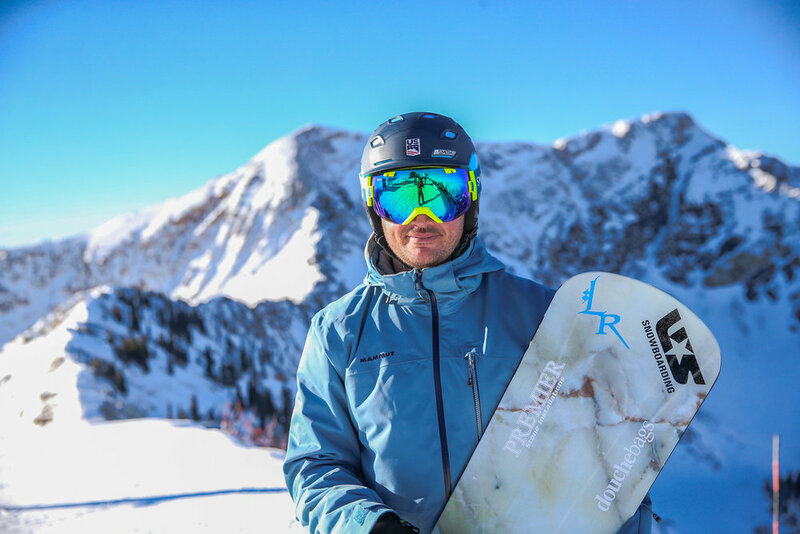 With a hobby of cars and a passion for the snow Nick splits his time between the Mountains and a Summer life in Austin, TX where he owns and operates Premier Stone Installations, a granite and tile company. With a vision towards the future and an understanding of the hard work needed to meet his goals Nick wanted a way to take his fans, friends, and family along on his journey. Welcome!